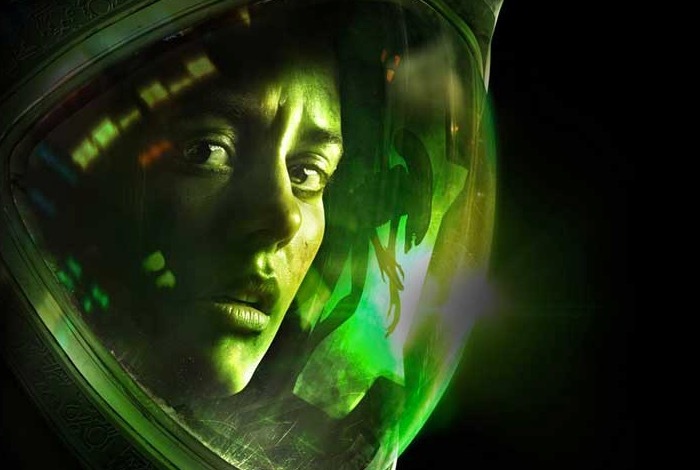 Safe Haven, the third add-on DLC pack for the awesome Alien Isolation space survival game that launched last year, has been made available this week. Bringing with it numerous new features and a new mode for gamers to try out. The new mode included in the latest Alien Isolation DLC takes the form of the Salvage Mode which provides players with a single life to carry out the mission. The game’s developers ask the question. How long can you survive? New features within the latest Alien Isolation DLC include the already mentioned Salvage Mode map, that is twice the size of any previous Survivor Mode map. Together with the ability for players to take on the role of Hughes, and get faster access to the Bolt Gun, Shotgun and EMP Mine as well as being able to choose to explore the Gemini Systems or the Bacchus Apartments. There are two more Alien Isolation DLC packs planned for release later this year in then form of Lost Contact and The Trigger that will be arriving towards the end of march 2015.